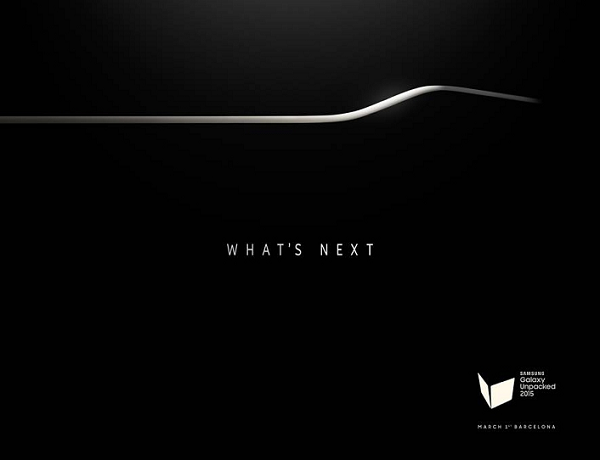 As days are going on we are getting more and more news about the up coming Samsung’s latest flagship, the Samsung Galaxy S6, it is expected that Samsung will unveil this device on 1st March in Barcelona, Spain. Yesterday some news landed internet which suggest that Samsung could launch this device in second week of April here in India but now its seems this device could hit Indian shores in next few days. Earlier reports suggested that after launching device on 1st March, Samsung will first launch it in Korea and then roll out in other parts of the globe, but Airtel’s tweet suggest that Samsung is going to launch Galaxy S6 soon in India and date for the launch could be unveil by Samsung itself. Earlier this week T-mobile’s CEO John Legere has also tweeted and said that T-Mobile will be Samsung’s official carrier partners for select regions as well, and we cam hope same from Airtel as well, which means Airtel will offer some data benefits for Galaxy S6 buyers. From quite a long time we are seeing ho hard Samsung’s marketing is working on, few days back Samsung has revealed a teaser which gave us best look on the device without revealing anything, that teaser talk about metallic build materials, razor-thin bezels around the display, photographic capabilities, battery life and wireless charging. Till now all we know about this upcoming device is that Galaxy S6 will have an 5.1-inch QHD display, Exynos 7 Octa processor with 4GB of RAM; 32GB internal storage, 20-megapixel rear camera, 5-megapixel selfie snapper, Android Lollipop out-of-the-box. Apart for this Samsung is also expected to launch Galaxy S6 Edge, which might comes with a 3-sided display that edges on two sides.